It has long been known that herbal supplements can help alleviate a range of ailments that each of us suffer from everyday. There are various therapeutic benefits of the supplements including detoxification of the body, reduction in inflammation and prevention of many serious diseases. If you understand the benefits of supplements, you will be able to use them and improve your health in a natural way. You will not have to pop pills each time you have a sore throat or your body aches. 1. Turmeric: Turmeric is used to give rich color and flavor to food but it does a lot more than that. 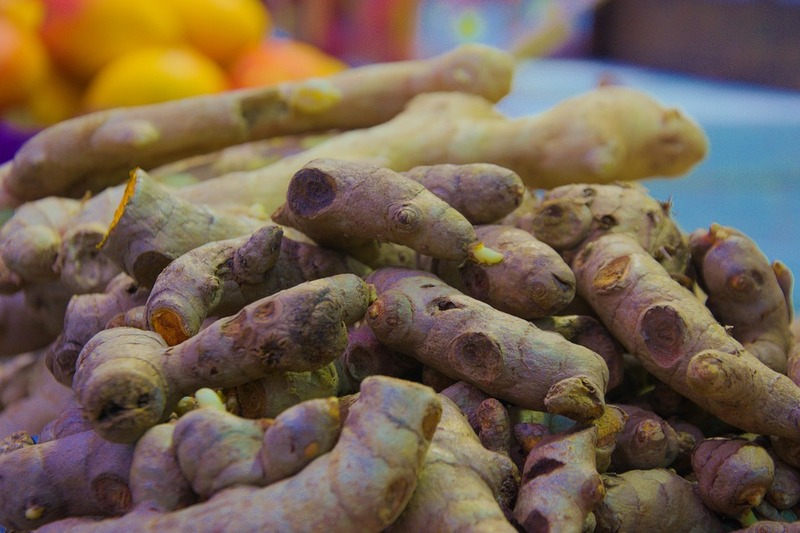 It is a part of the ginger family and is highly effective against inflammation. It helps people who suffer from arthritis and is effective in the prevention and reduction of joint inflammation. It should positive results to people who suffer from rheumatoid, bursitis and osteoarthritis. 2. Echinacea: The herb is native to Canada and United States, it helps fight various infections and also boosts the immune system. It helps the system stay strong against infections and germs. It reduces the chances of developing a common cold and has antiviral effects. It is the most effective herbs at the time of onset of infections and symptoms. 3. Garlic: The most popular herb taken as a herbal supplement across the world, garlic aids in the cardiovascular and blood system. It helps reduce high cholesterol and increases the blood flow. It also reduces the risk of cancer which include stomach, breast and colon cancer. The supplements are very effective once they dissolve in the intestine. You should try one of these herbal supplements and notice the difference in your health and body. 4. Rhodiola Rosea: This particular plans helps alleviate weakness and lethargy. It is used as a traditional medicine in Scandinavia and helps increase stamina. It is high in demand and is also known as adaptogen. It stimulates the ability of the body to resist environmental stress which wears down the body. 5. Mimosa Pudica: This herb is used in Ayurveda which is a branch of traditional Indian medicine. It plays a strong role in treating various ailments including excessive bleeding, gynecological disorders and bronchitis as well as hemorrhoids. Its extracts help in healing wounds. 6. Ginger: With extensive health benefits, ginger remains on of the widely used herbal supplement across the globe. It can be taken in multiple forms including oil and capsules. The main reason why people consume it is to treat nausea. It helps in containing the spread of fungi that causes yeast infection and also relieves menstrual pain. 7. Valerian: A perennial flowering plant, Valerian is derived from its root. It helps in the improvement of sleep quality and promotes relaxation by increase the gamma aminobutyric acid in the brain. It reduces body temperatures and anxiety. It will not only lead to drowsiness but will also aid in better sleep. 8. Asian Ginseng: This herb has been used by the Korean and Chinese for thousands of years. It helps improve the general wellbeing of an individual and has natural pesticides that protect from bacteria and insects. 9. Berberine: This is a herbal supplement which helps in the regulation of blood sugar levels. There is evidence that supports berberine lowering the sugar levels in type 2 diabetes. This can be achieved by reducing the production of glucose in the liver. 10. Milk Thistle: Known as silymarin, this is a powerful antioxidant which detoxes the liver. Liver is a very important organ in the human body and helps remove harmful waste. Milk thistle works in the rejuvenation of the damaged liver cells and it has properties that are ideal for improving the liver function. With more and more people turning towards herbal supplements for their wellbeing, the benefits continue to the discovered as the studies are conducted. A lot of studies have shown evidence that the supplements can help you improve your health and wellbeing in the long term. There are multiple health benefits of consuming the same. They are worth exploring and can change the way you live. It will become easier for you to fight infections caused due to bacteria and your health will substantially improve. Before you rush to a doctor for medication, try the herbal supplements at home and see the difference. You might still need to consult a doctor in case of a serious illness or medical condition. Herbal supplements can help change the way your body functions.